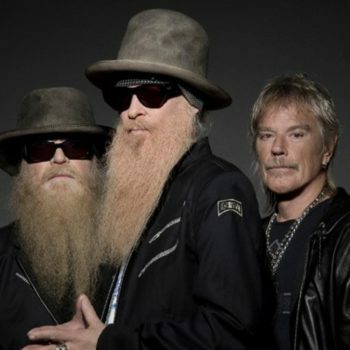 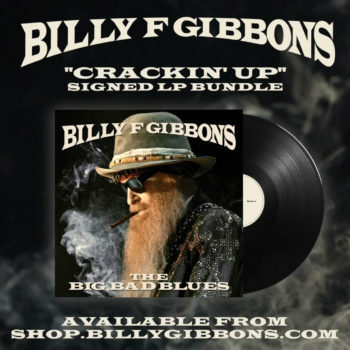 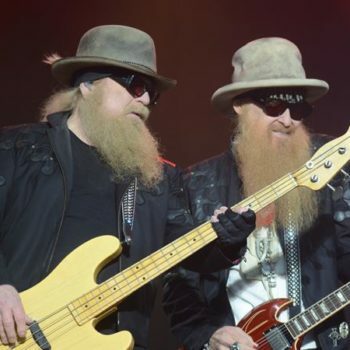 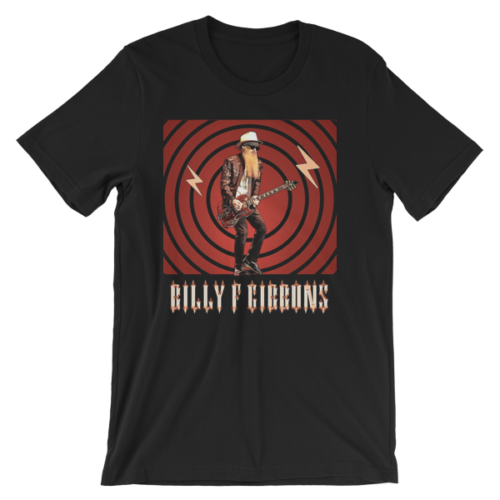 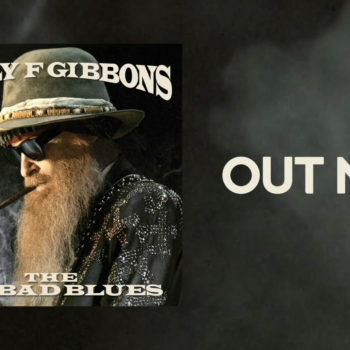 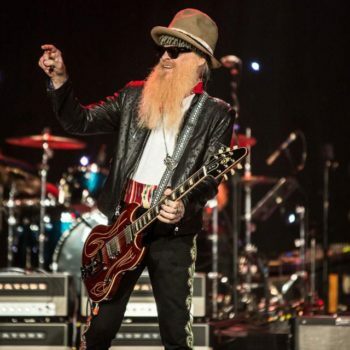 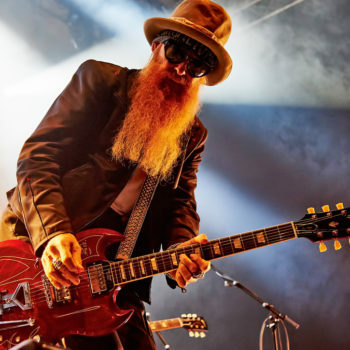 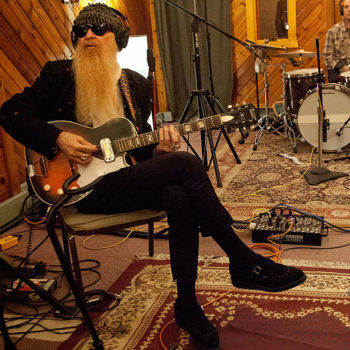 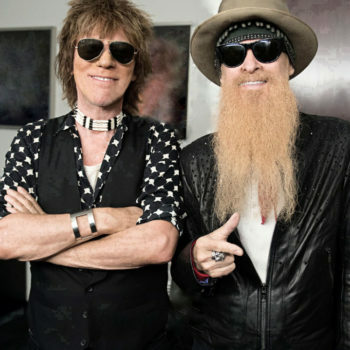 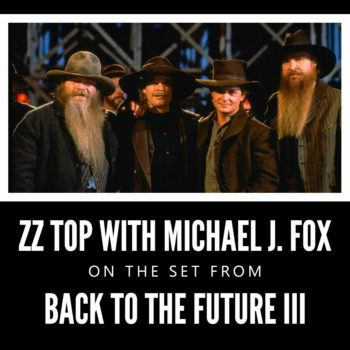 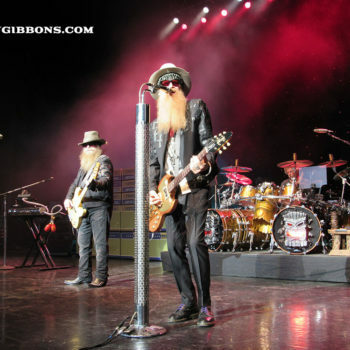 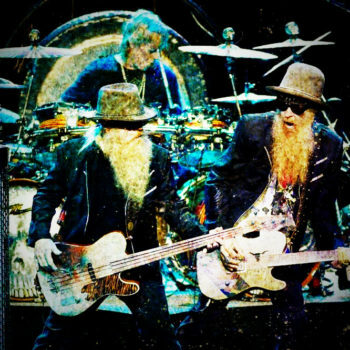 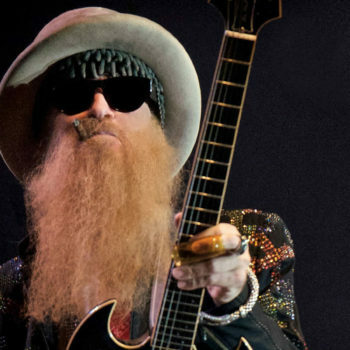 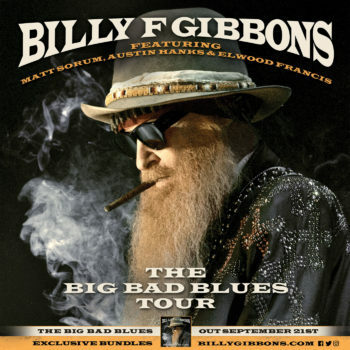 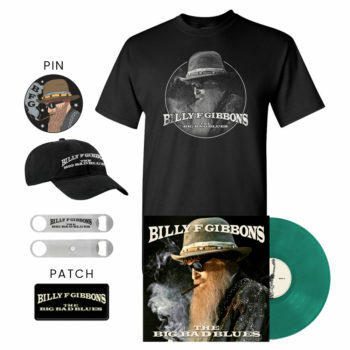 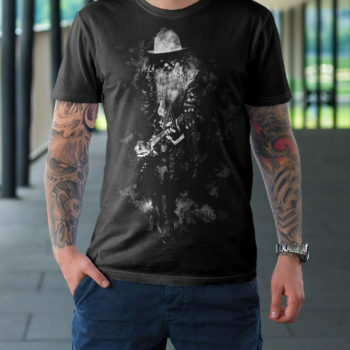 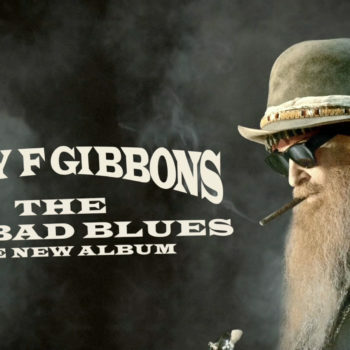 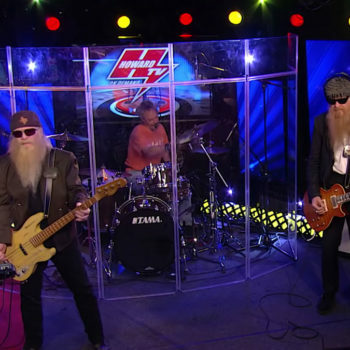 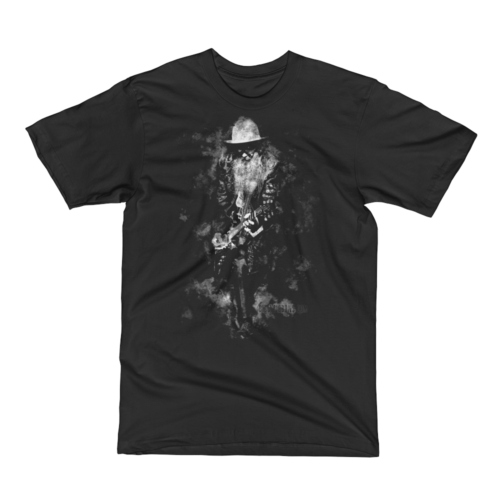 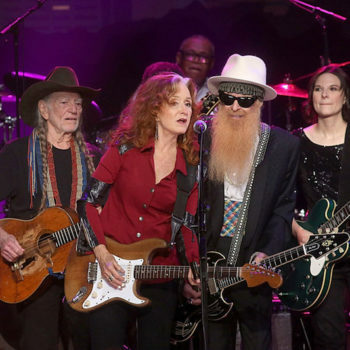 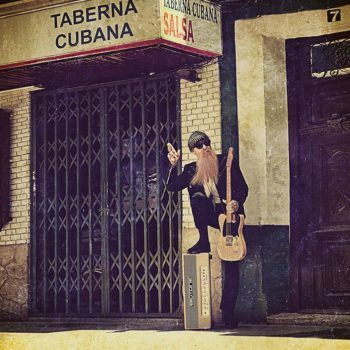 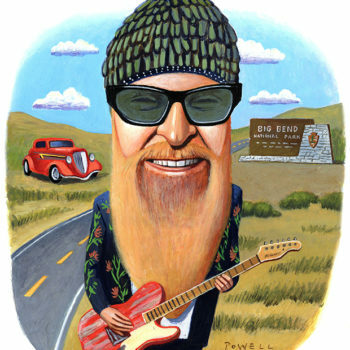 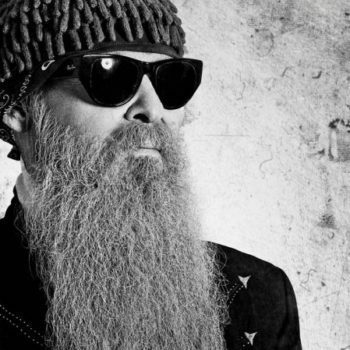 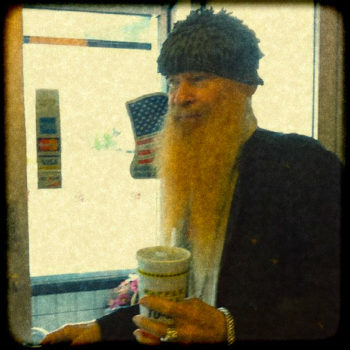 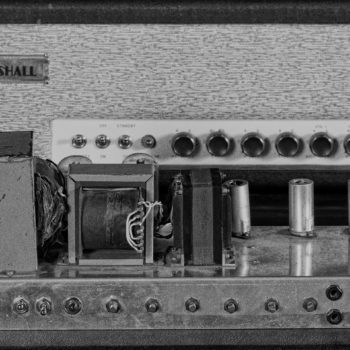 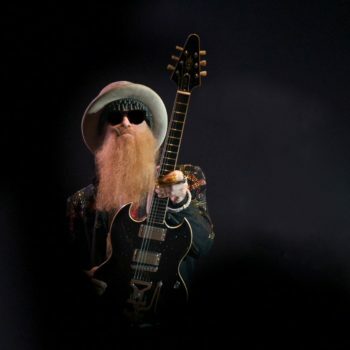 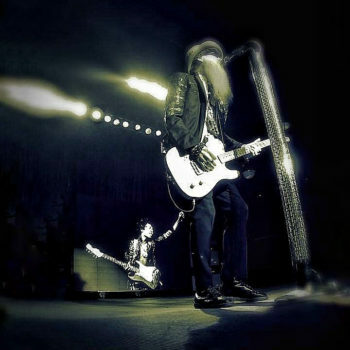 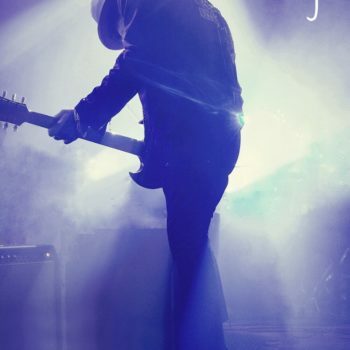 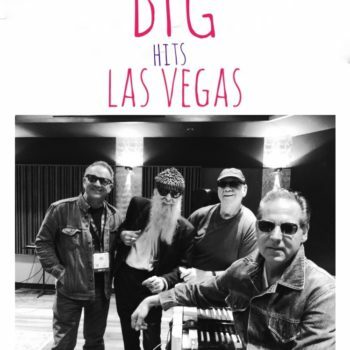 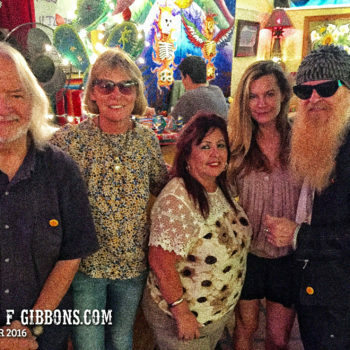 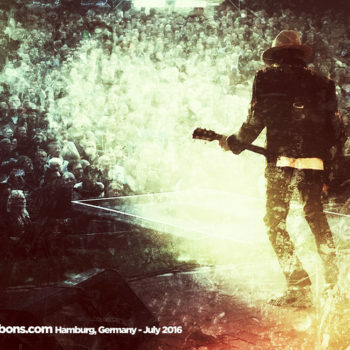 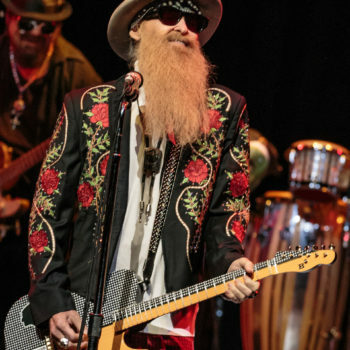 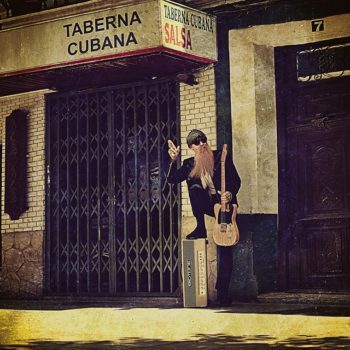 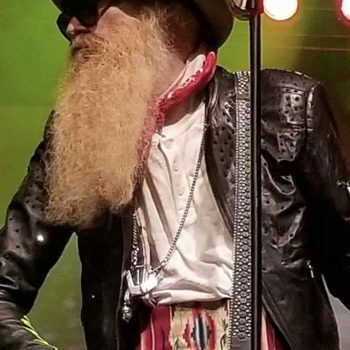 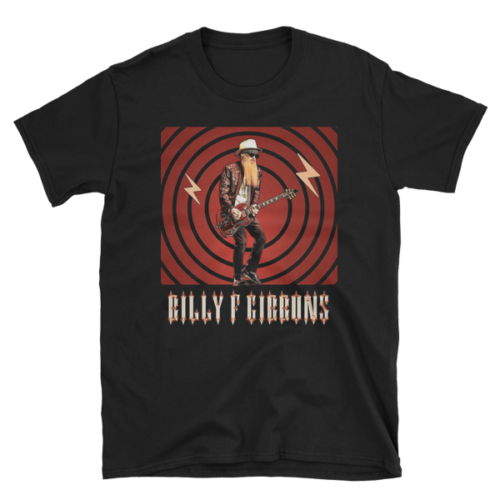 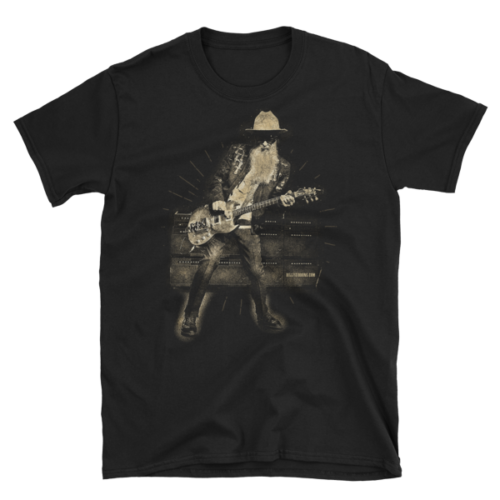 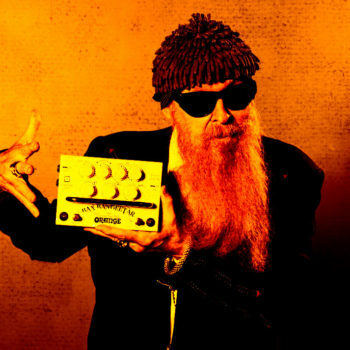 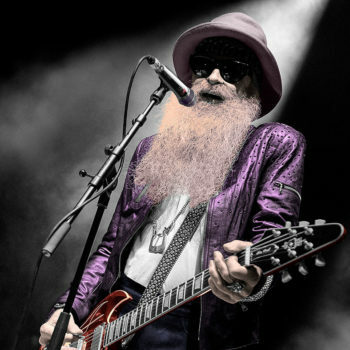 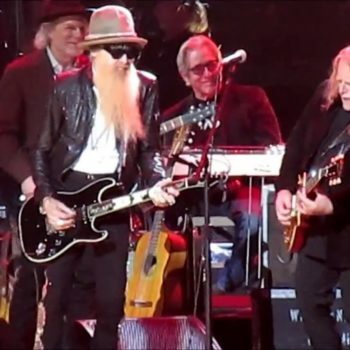 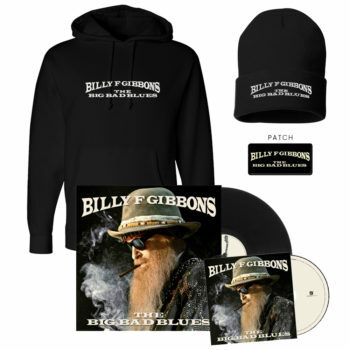 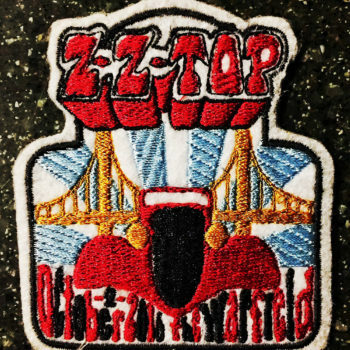 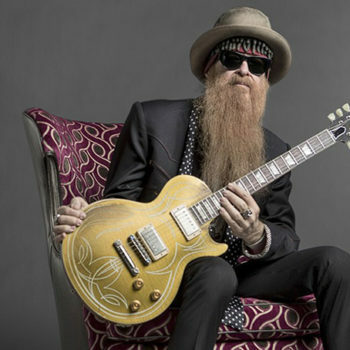 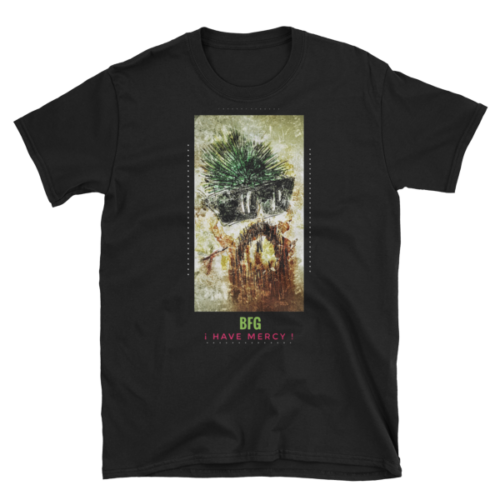 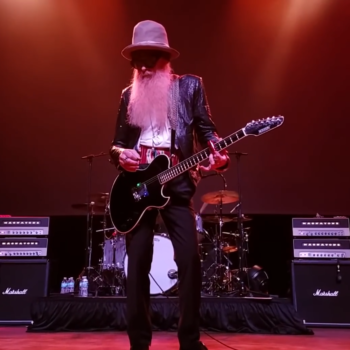 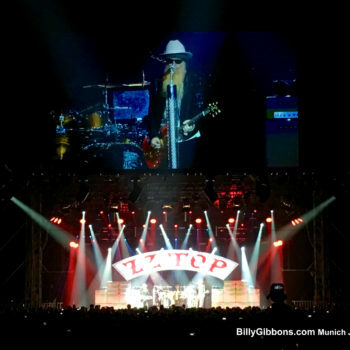 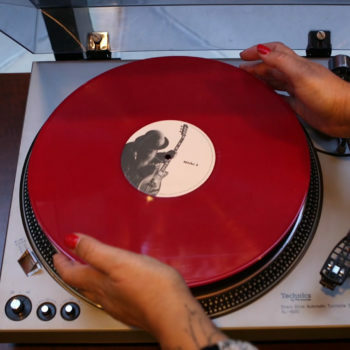 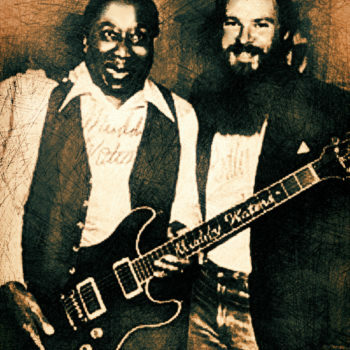 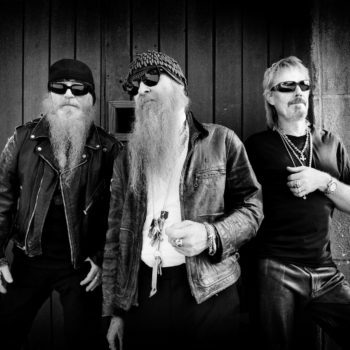 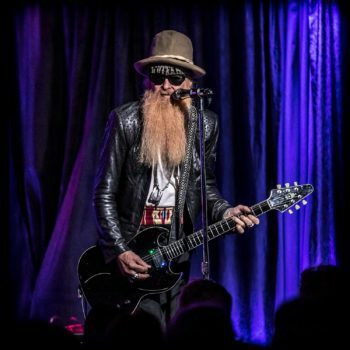 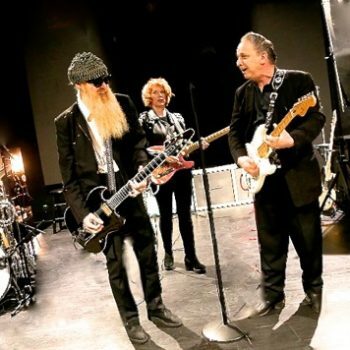 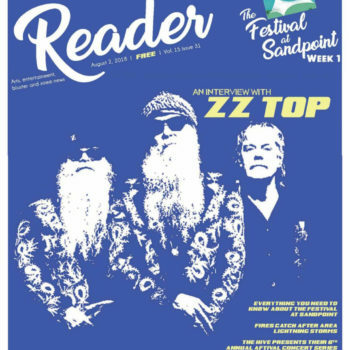 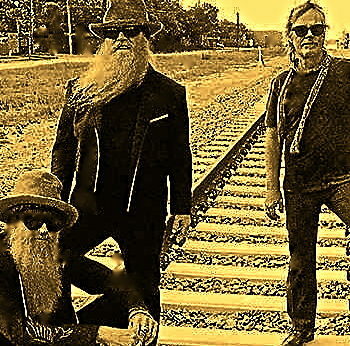 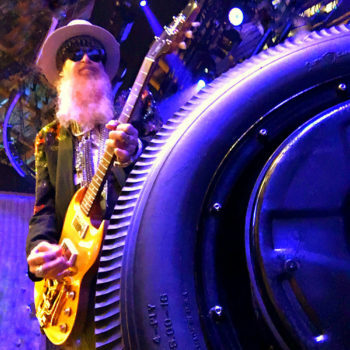 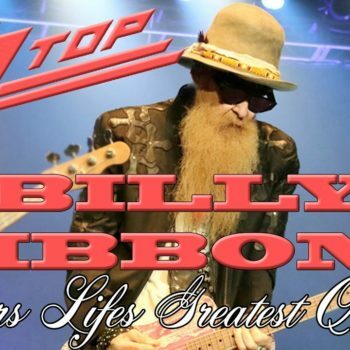 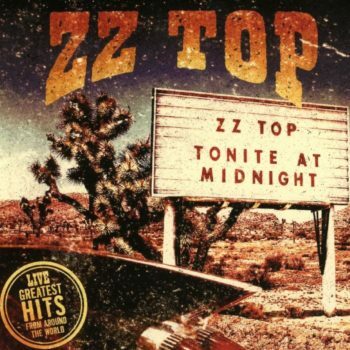 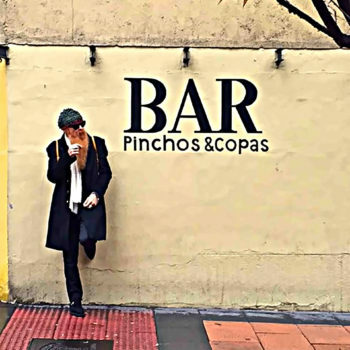 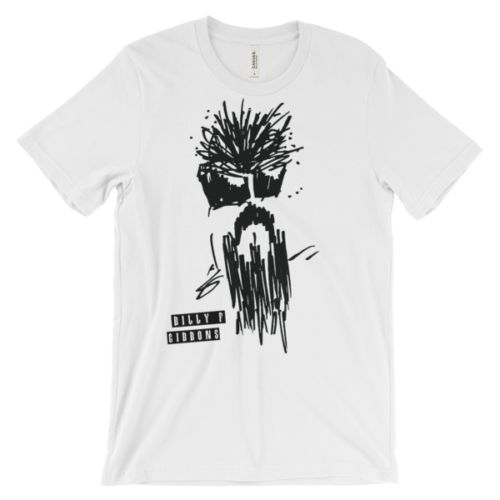 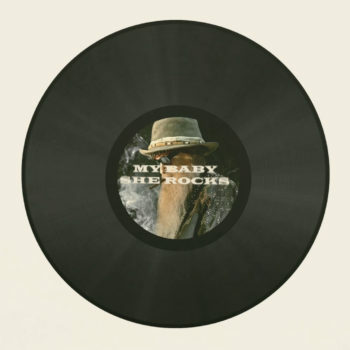 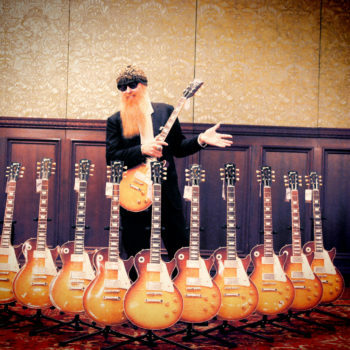 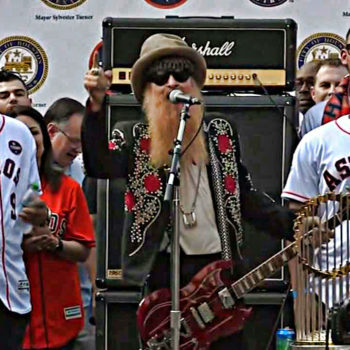 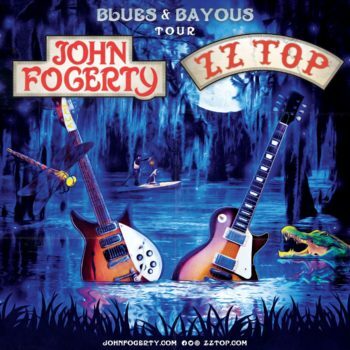 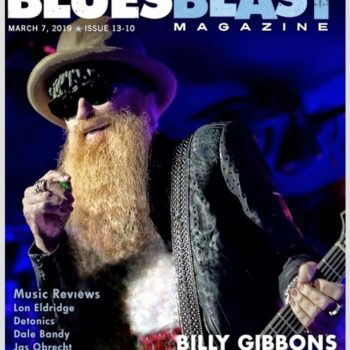 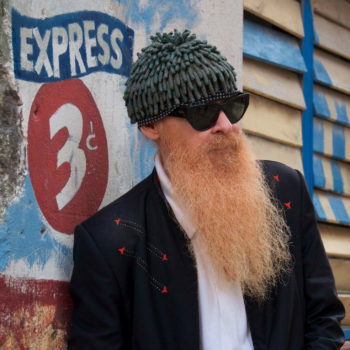 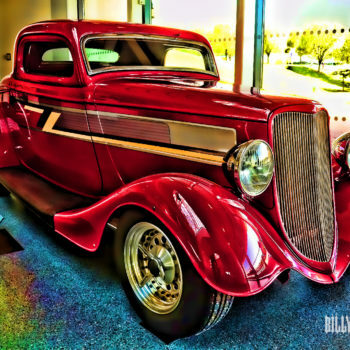 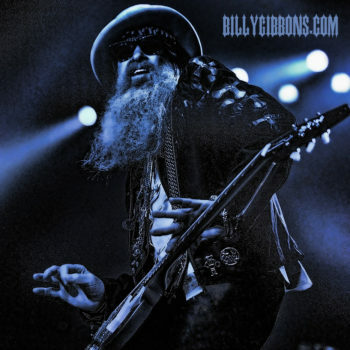 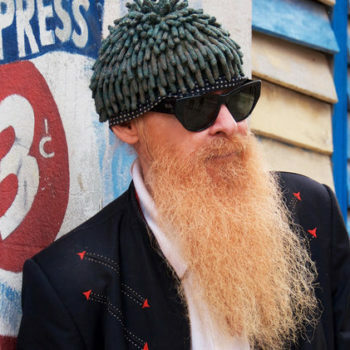 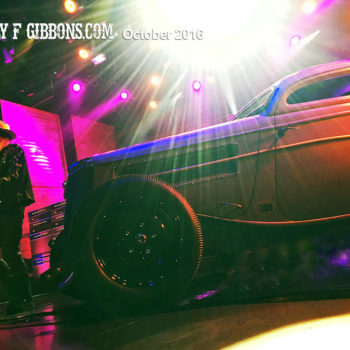 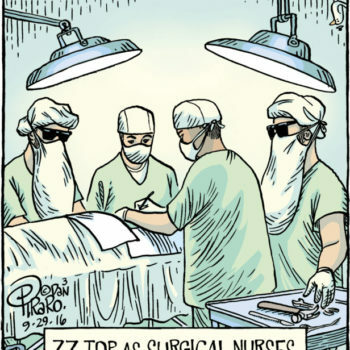 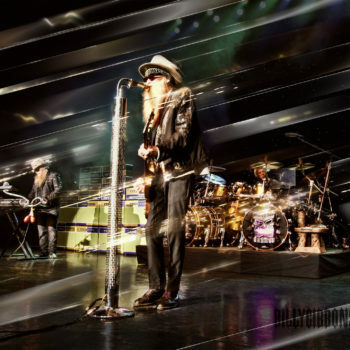 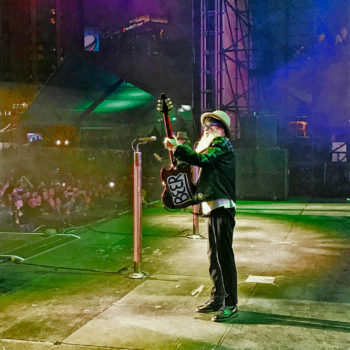 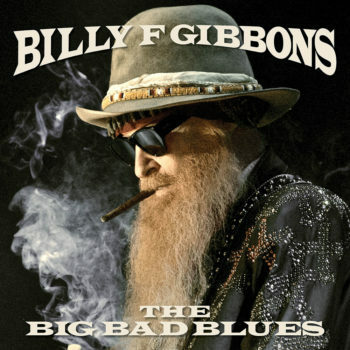 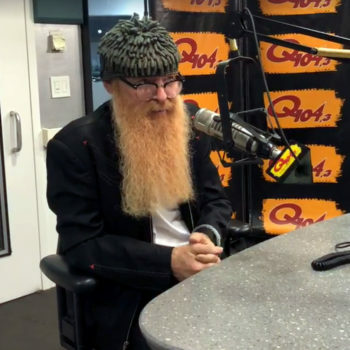 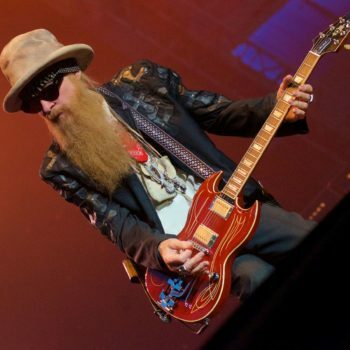 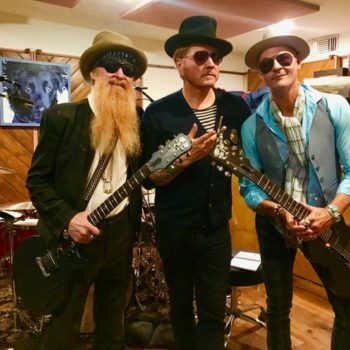 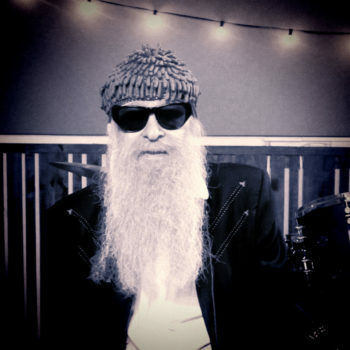 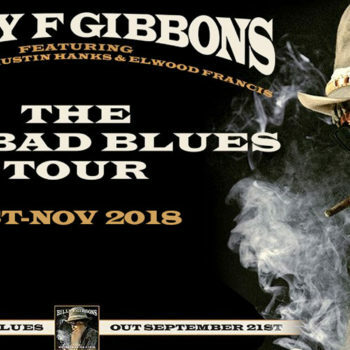 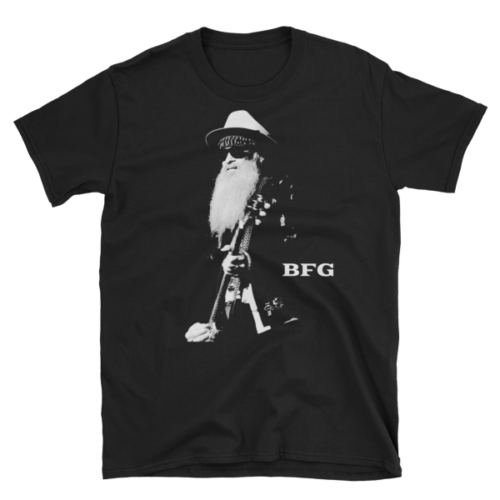 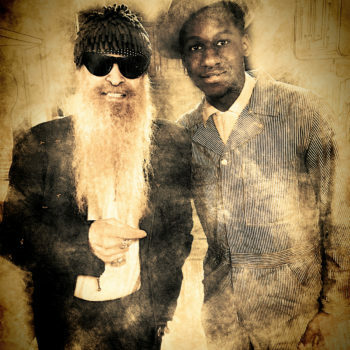 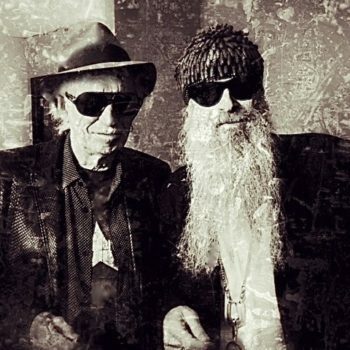 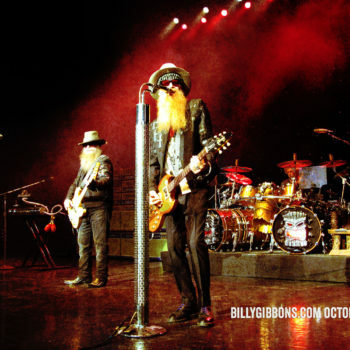 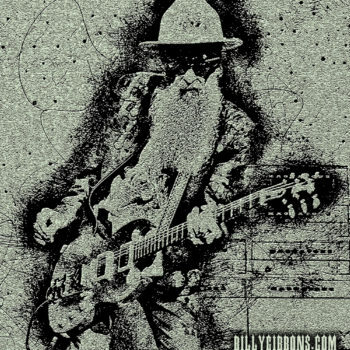 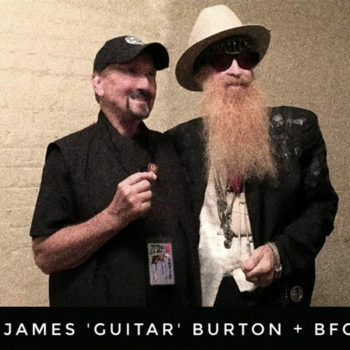 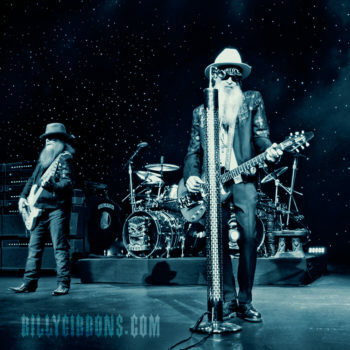 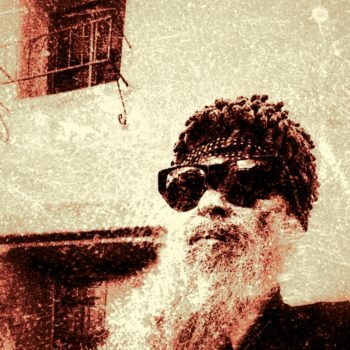 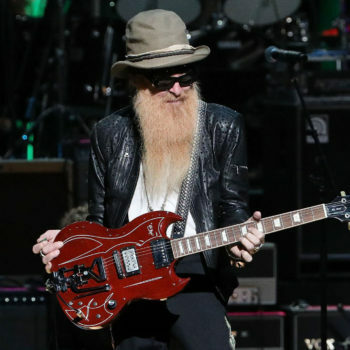 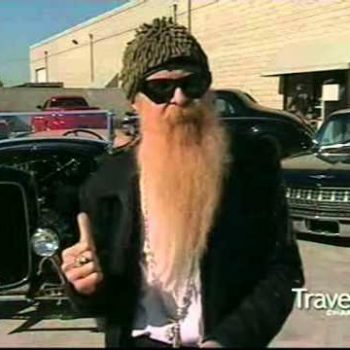 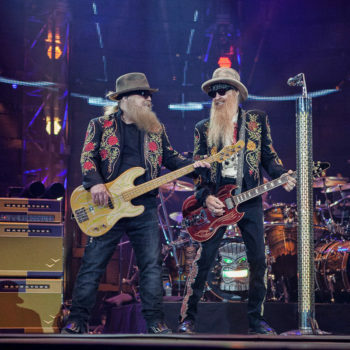 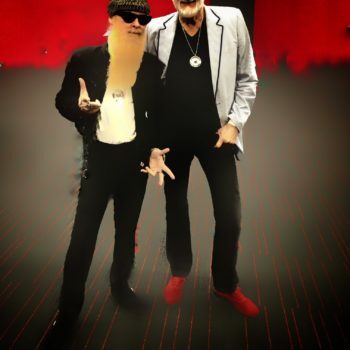 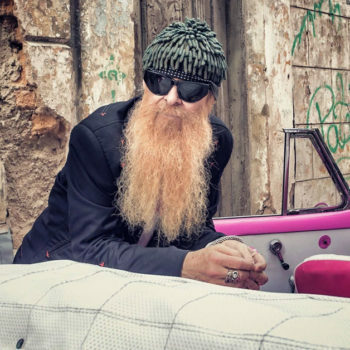 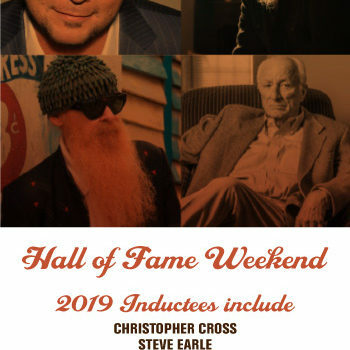 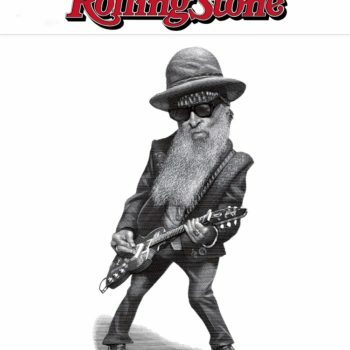 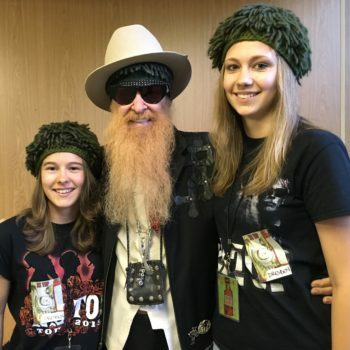 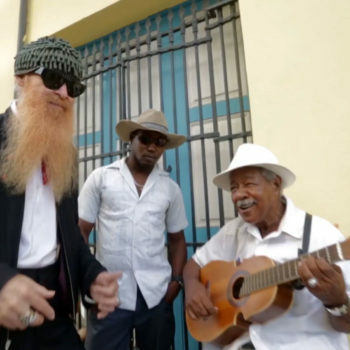 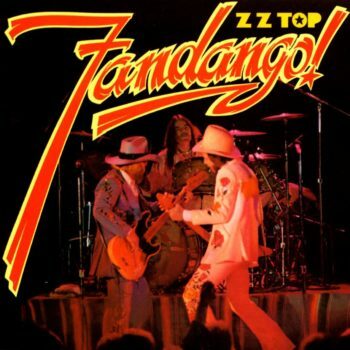 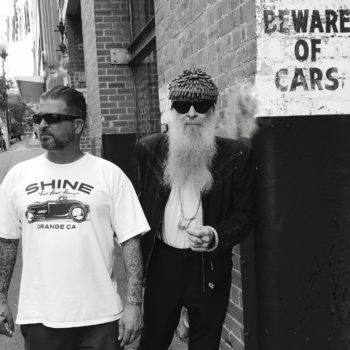 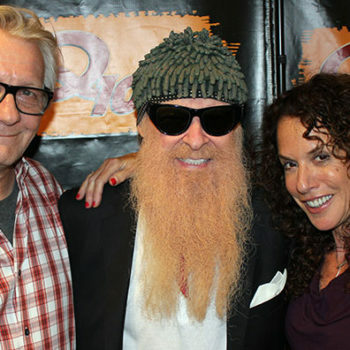 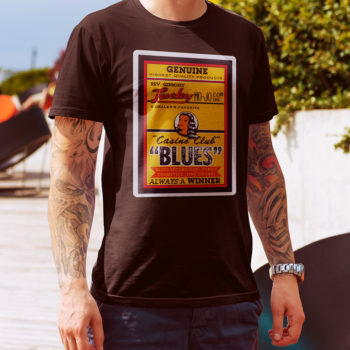 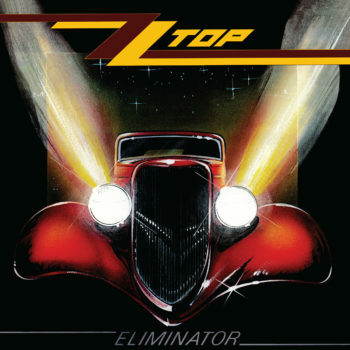 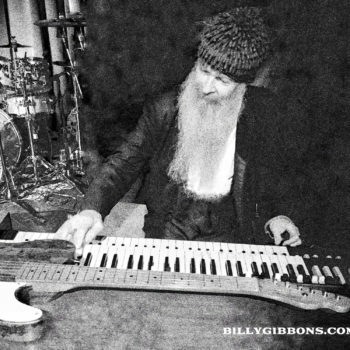 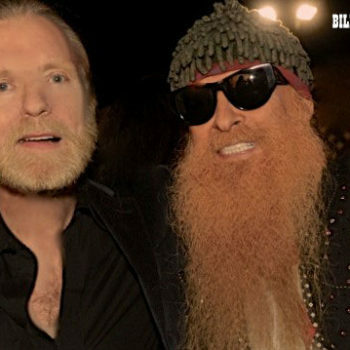 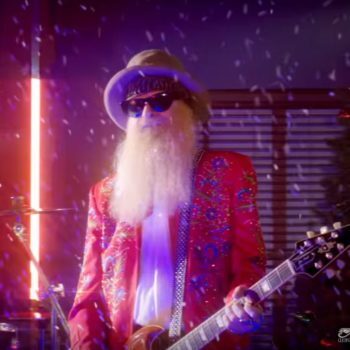 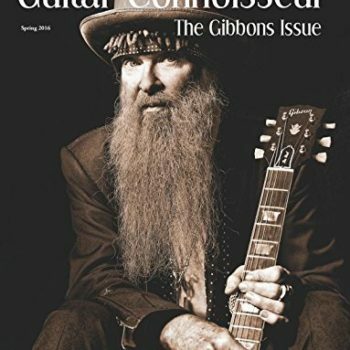 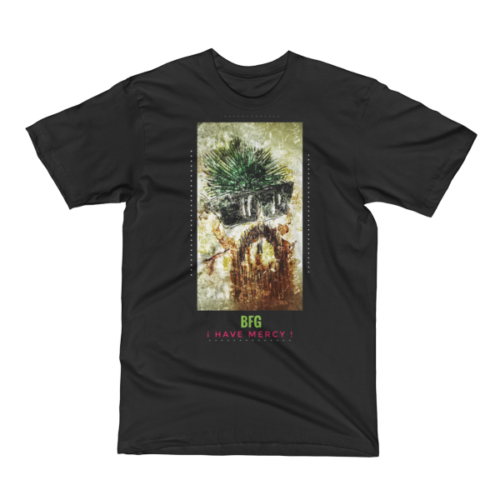 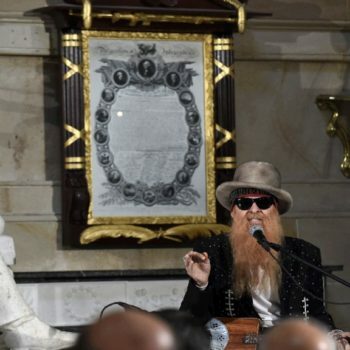 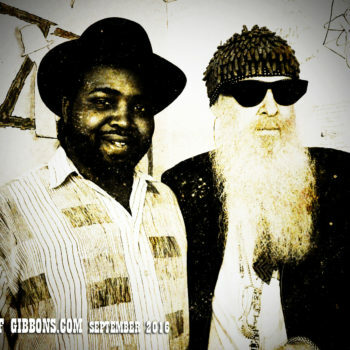 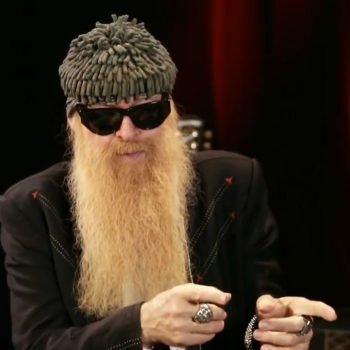 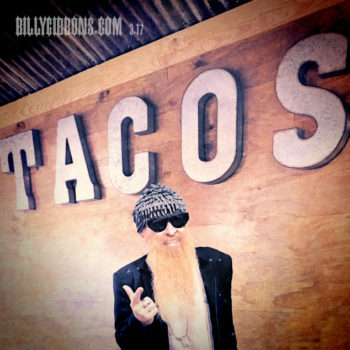 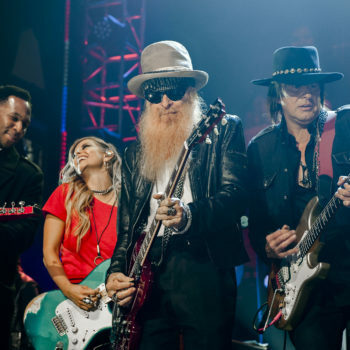 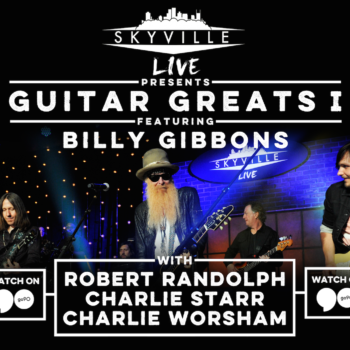 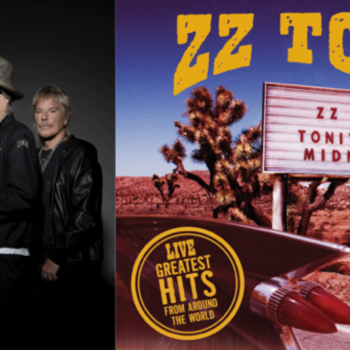 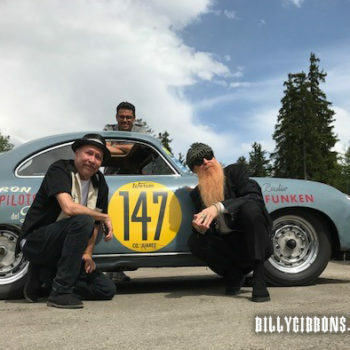 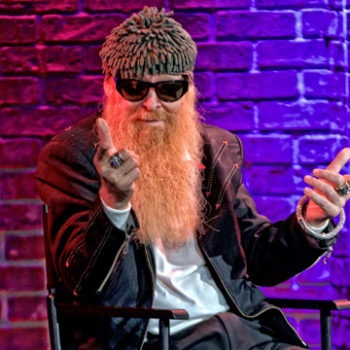 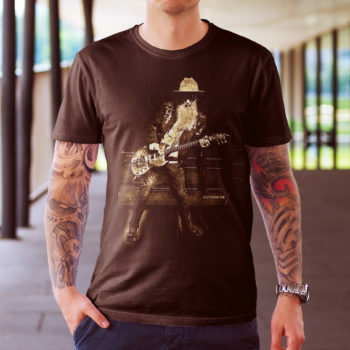 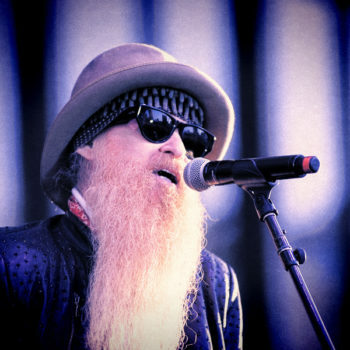 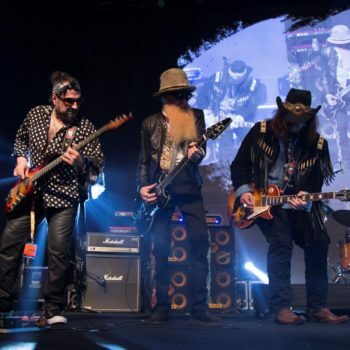 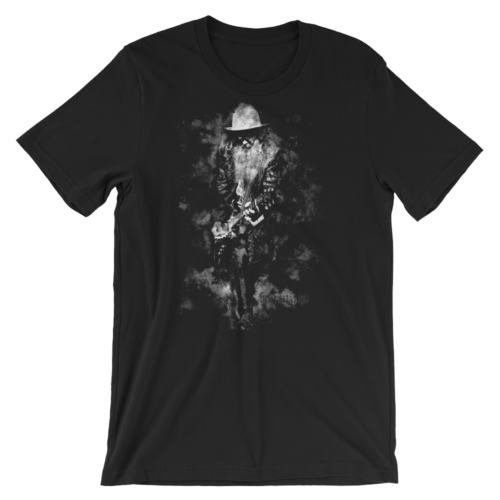 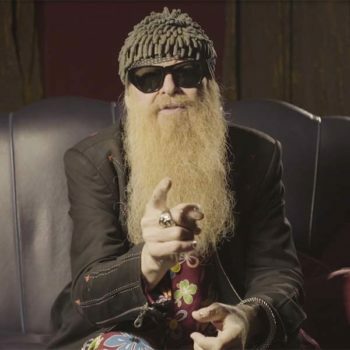 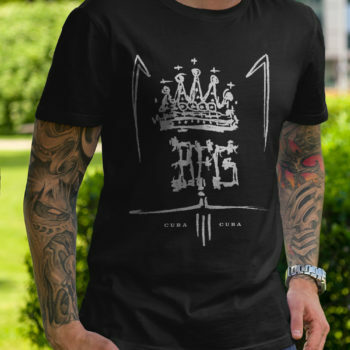 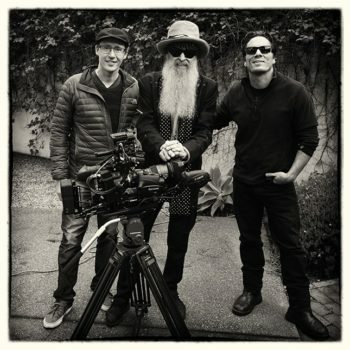 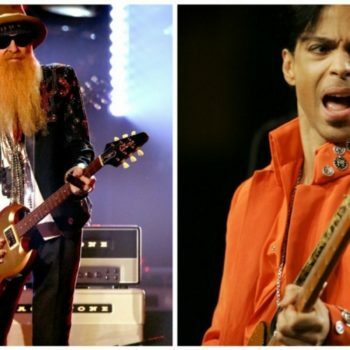 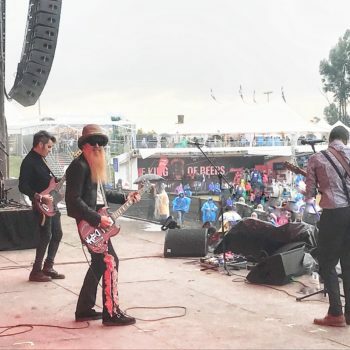 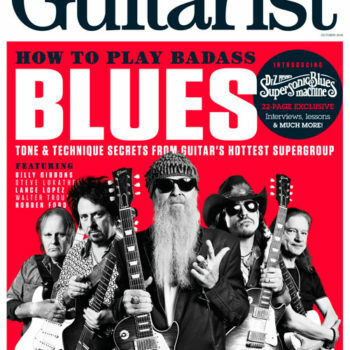 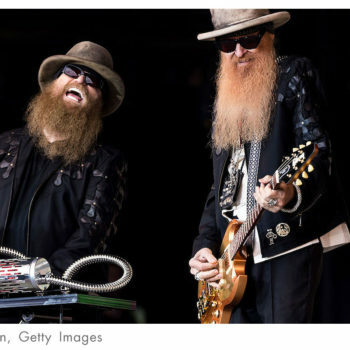 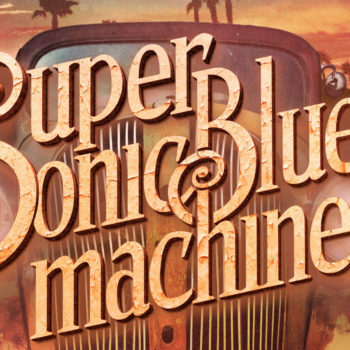 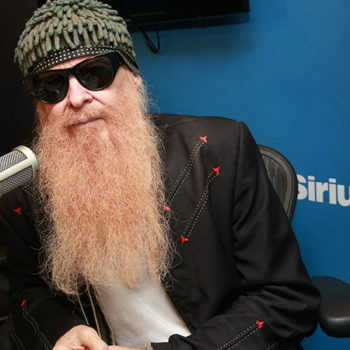 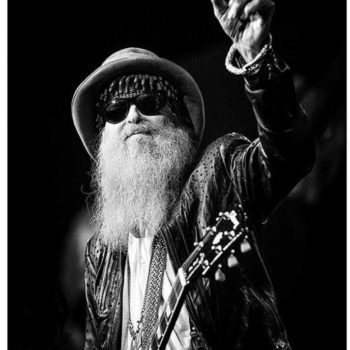 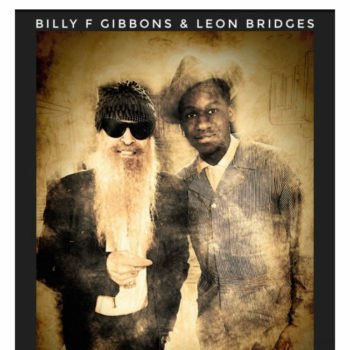 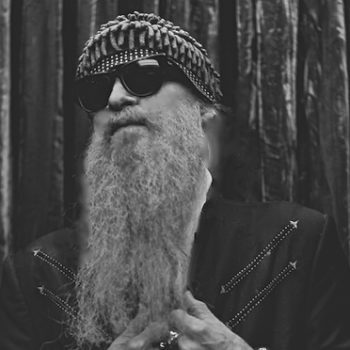 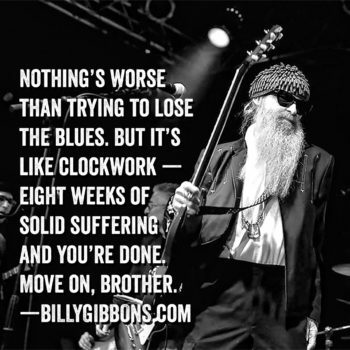 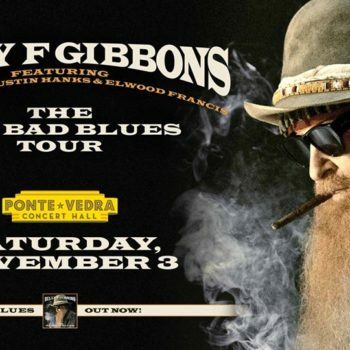 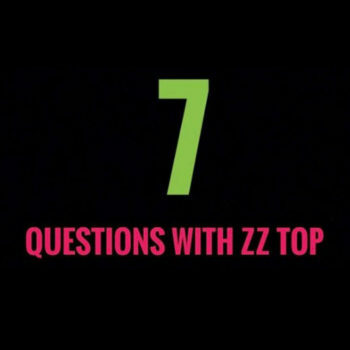 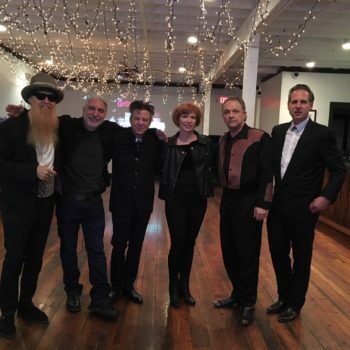 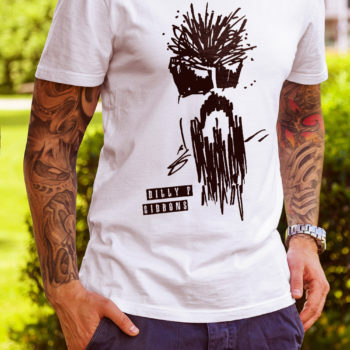 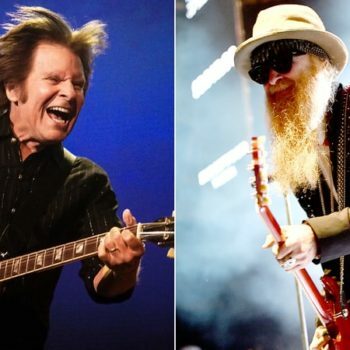 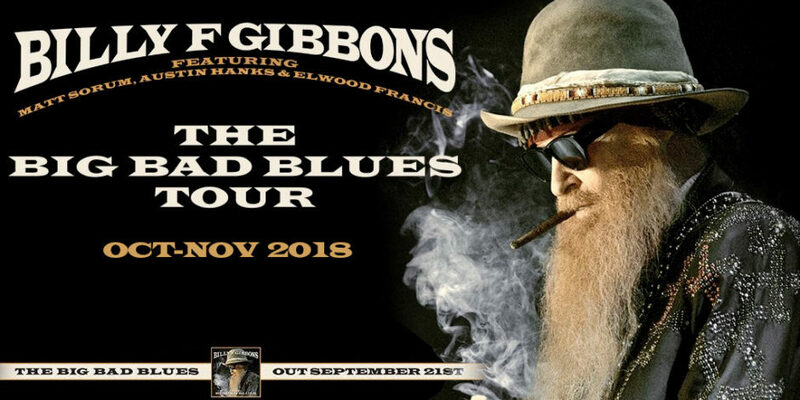 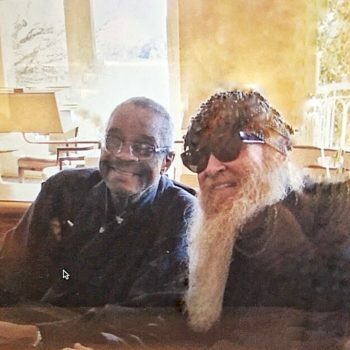 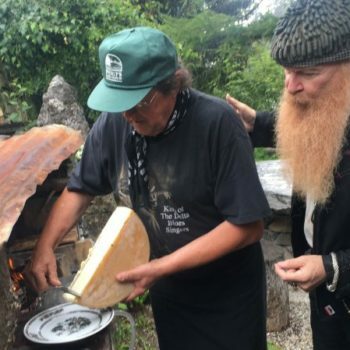 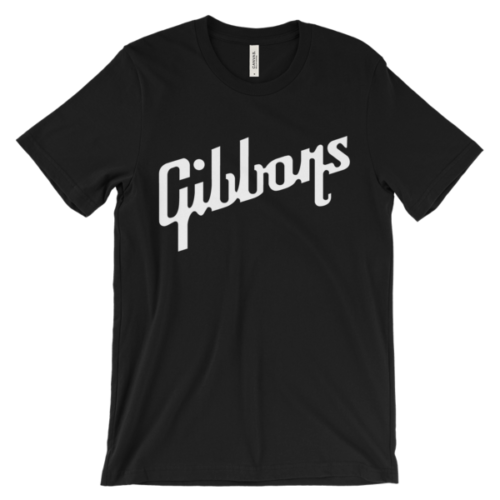 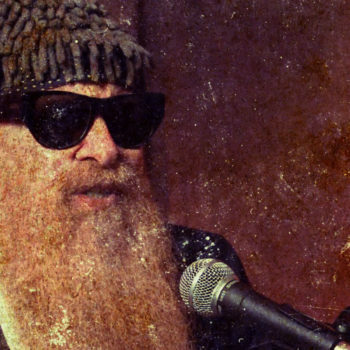 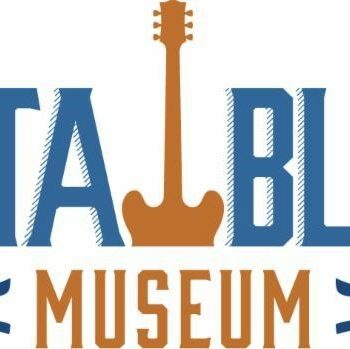 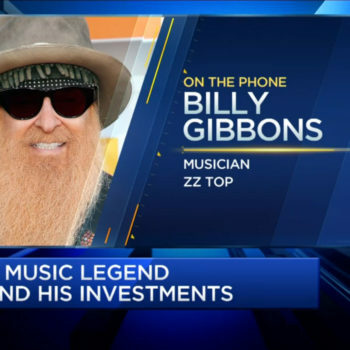 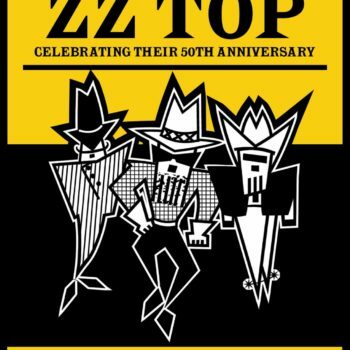 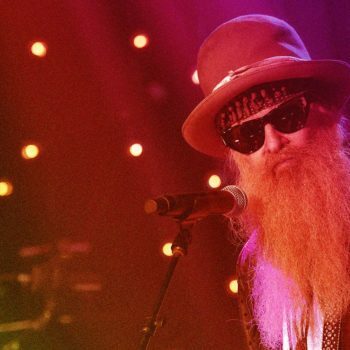 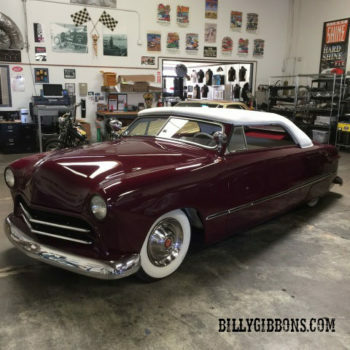 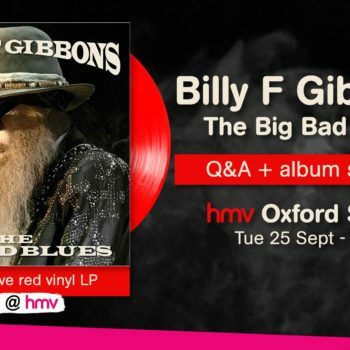 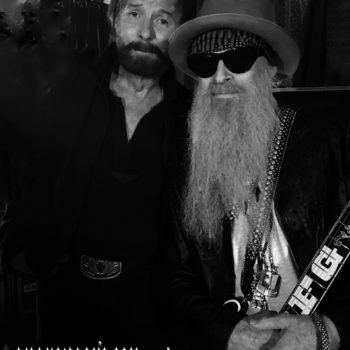 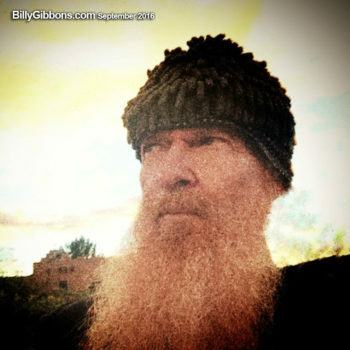 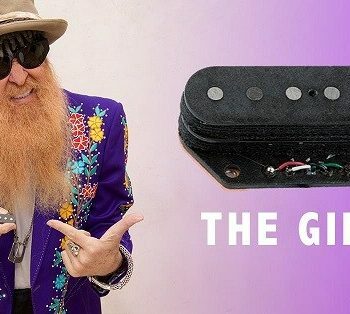 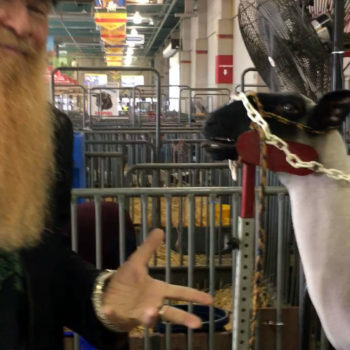 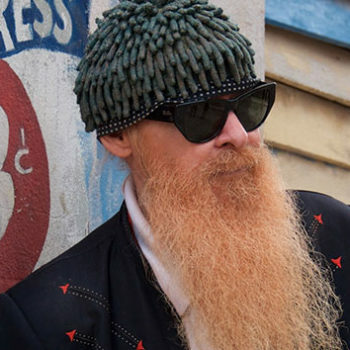 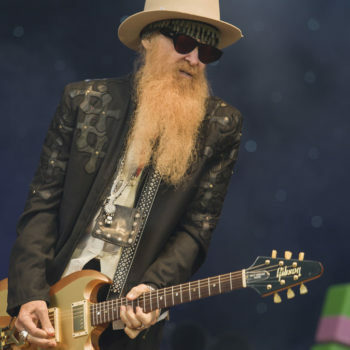 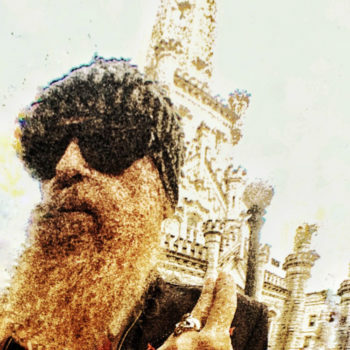 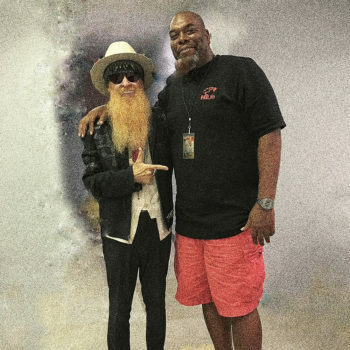 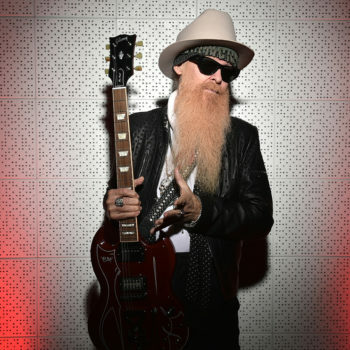 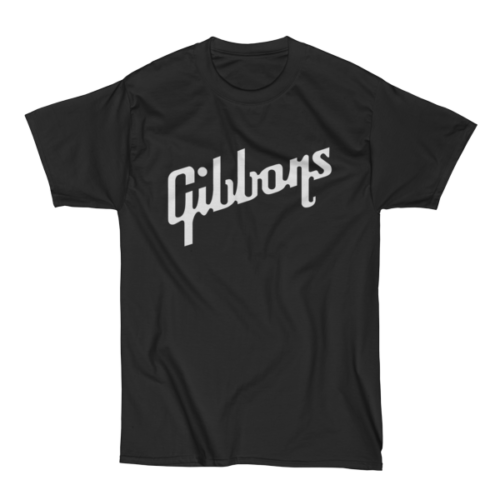 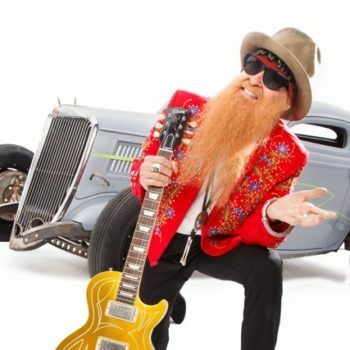 Rock and Roll Hall of Fame inductee Billy F Gibbons, guitarist/vocalist for Texas trio ZZ Top, has just announced an October/November North American tour in support of his sophomore solo album effort The Big Bad Blues. 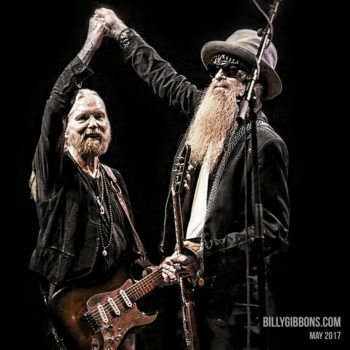 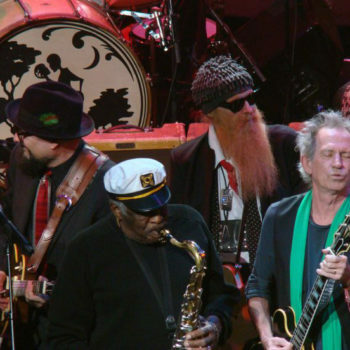 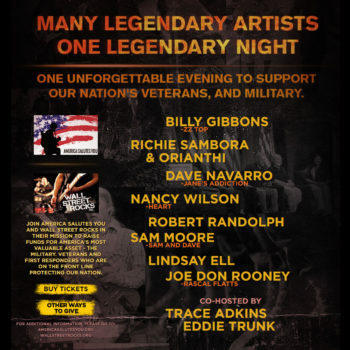 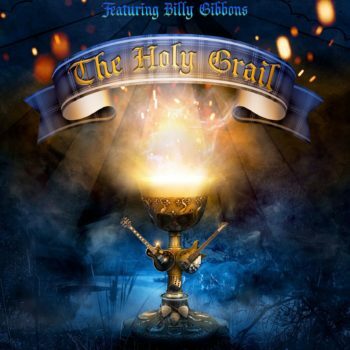 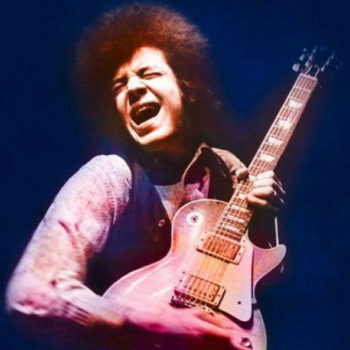 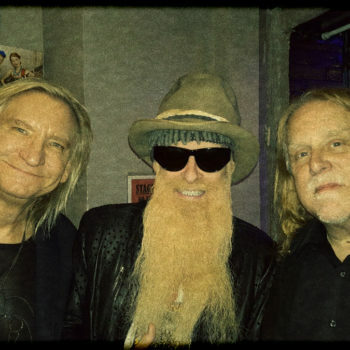 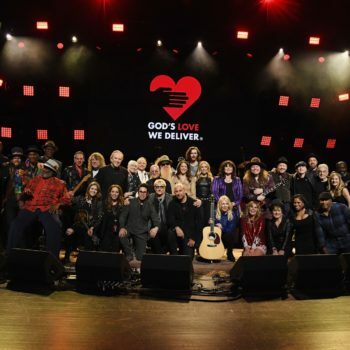 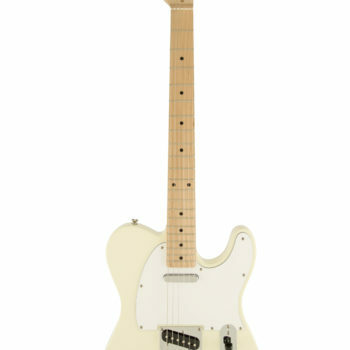 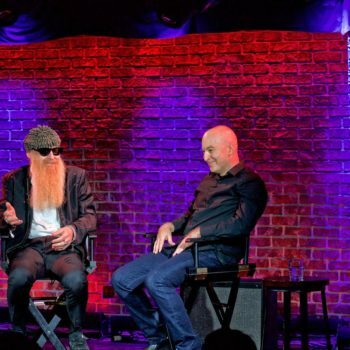 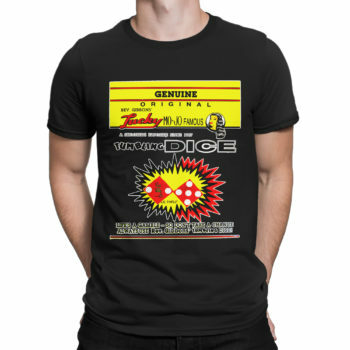 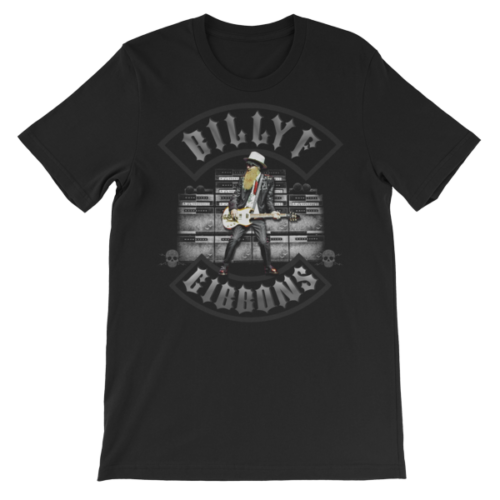 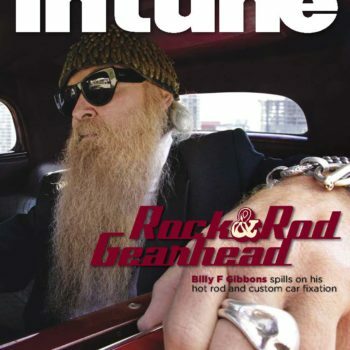 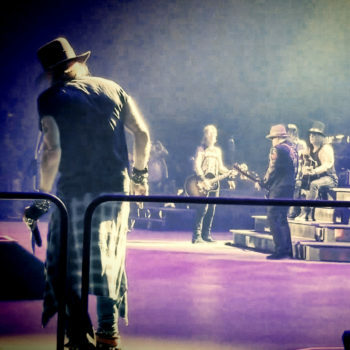 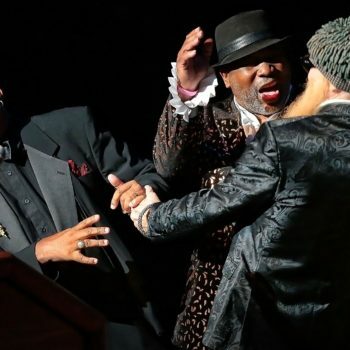 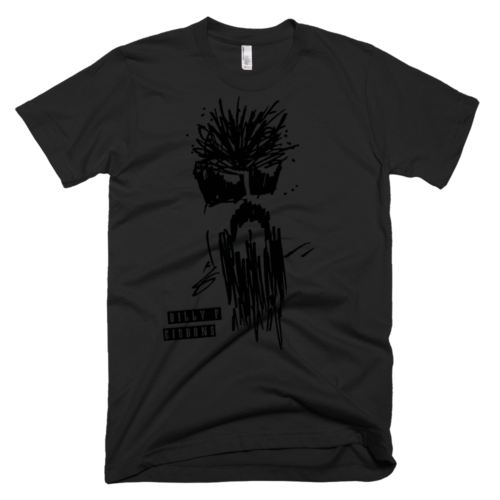 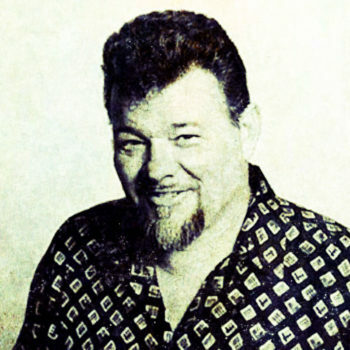 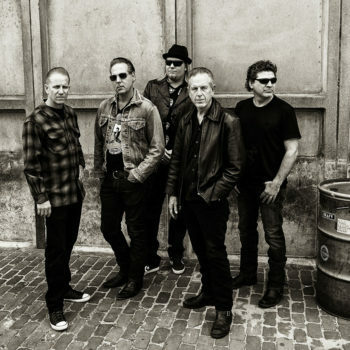 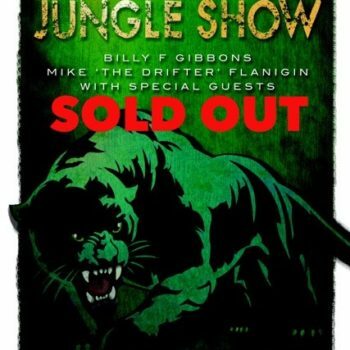 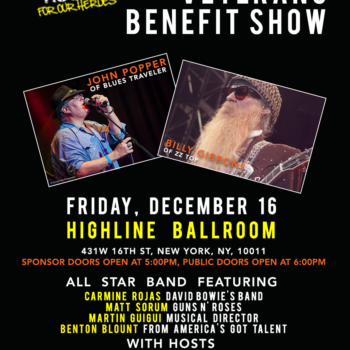 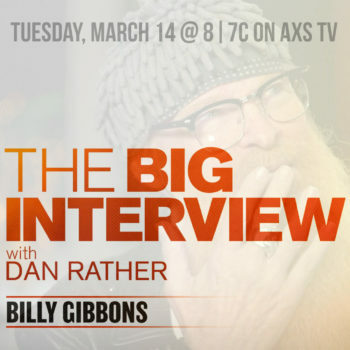 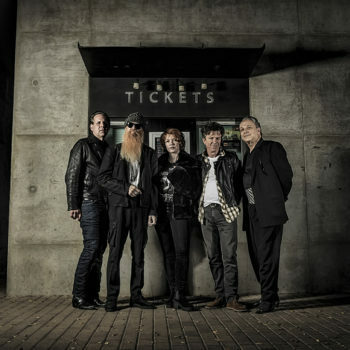 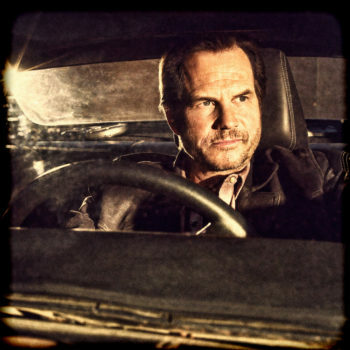 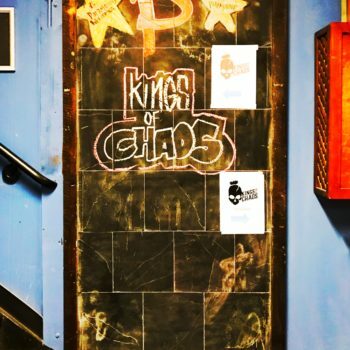 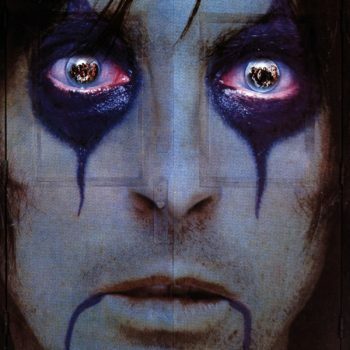 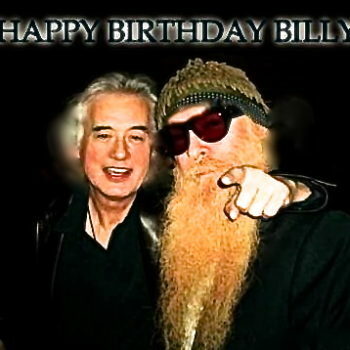 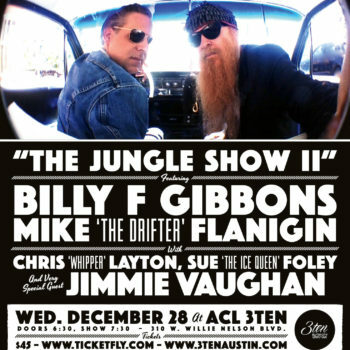 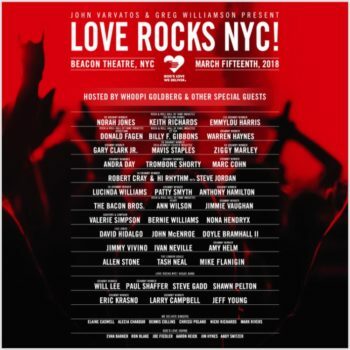 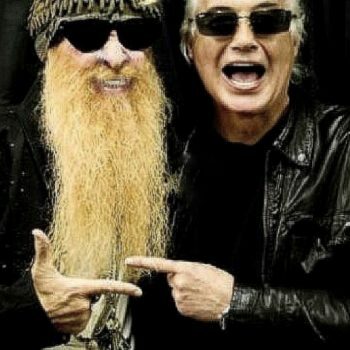 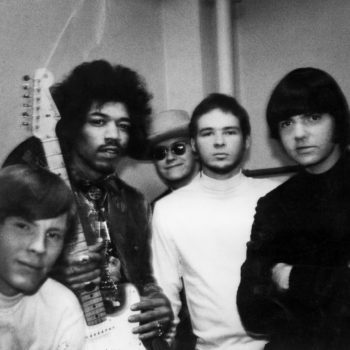 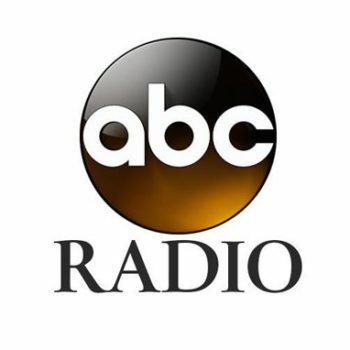 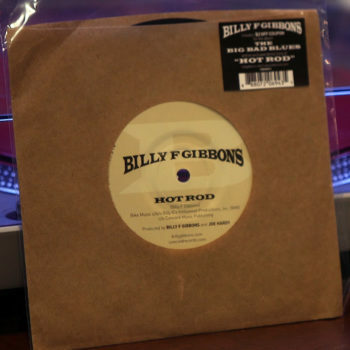 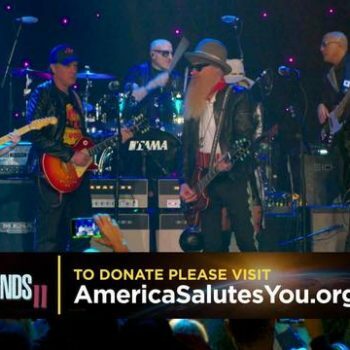 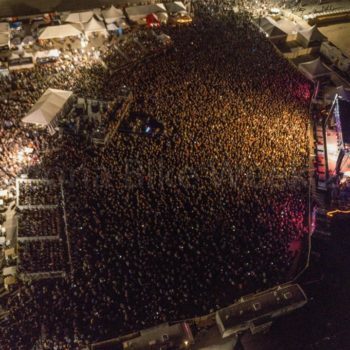 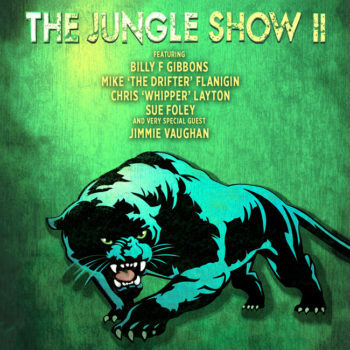 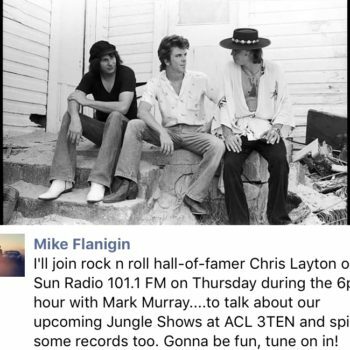 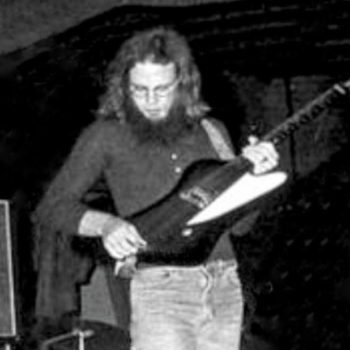 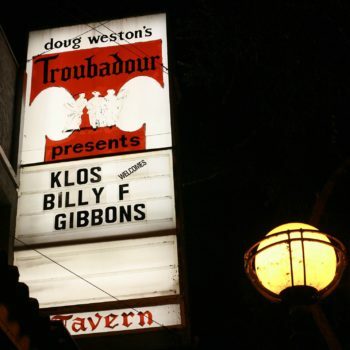 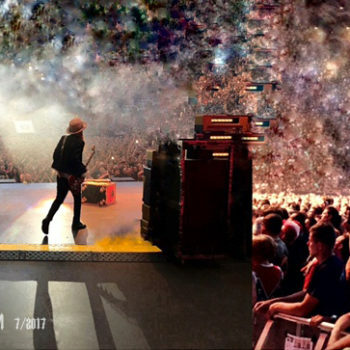 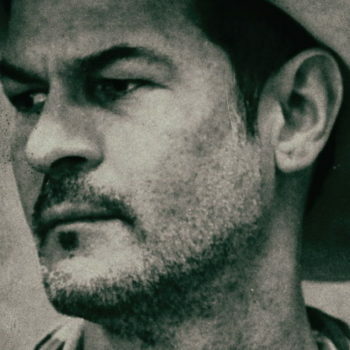 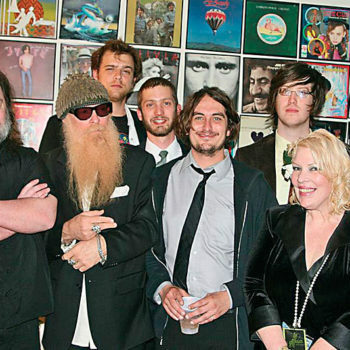 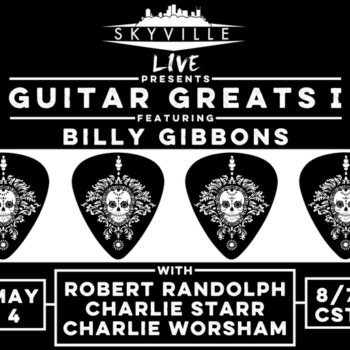 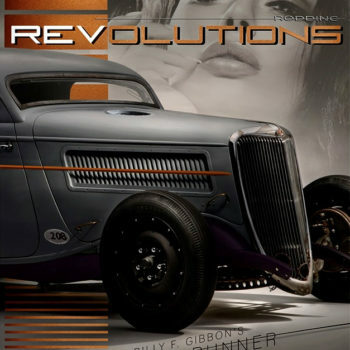 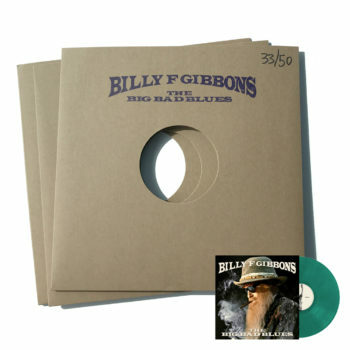 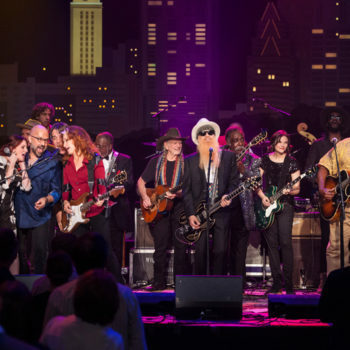 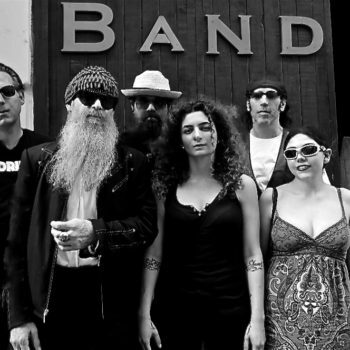 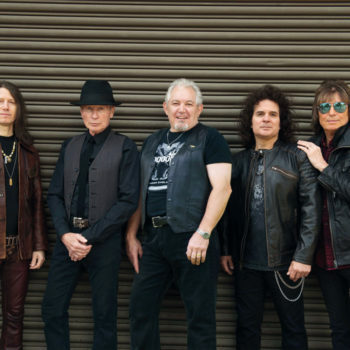 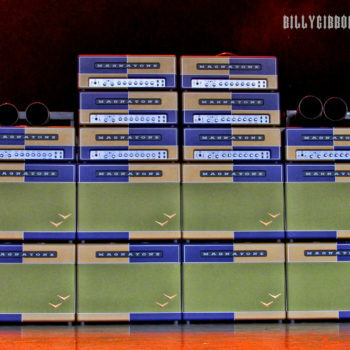 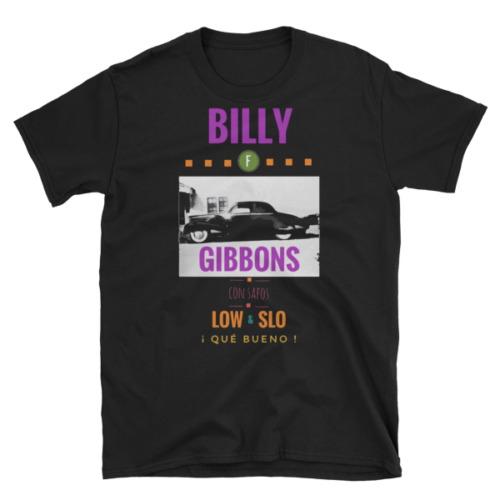 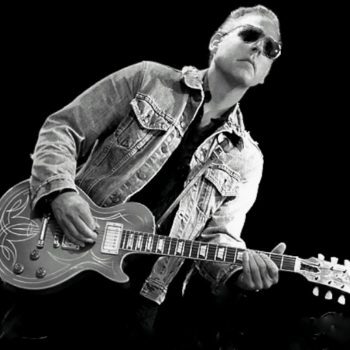 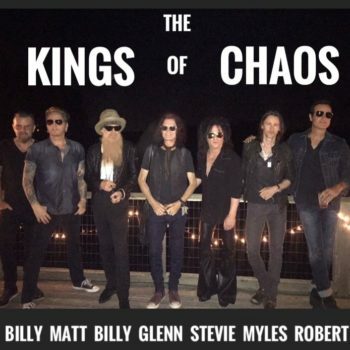 Billy and his band, consisting of drummer Matt Sorum (Guns ‘N’ Roses, Velvet Revolver), left handed guitarist Austin Hanks, and Elwood Francis, DJ and harmonica player, will be hitting the road from NYC to California on the two dozen date tour that includes a multi-night stand at New York’s Iridium and culminates at the fabled Troubadour in West Hollywood. 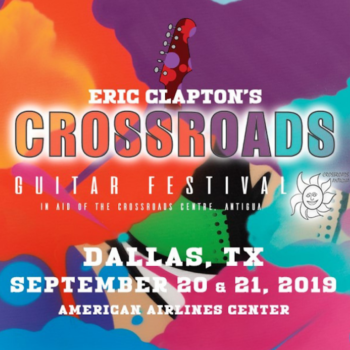 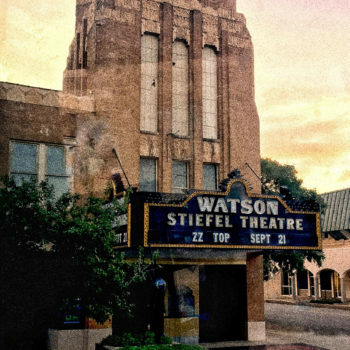 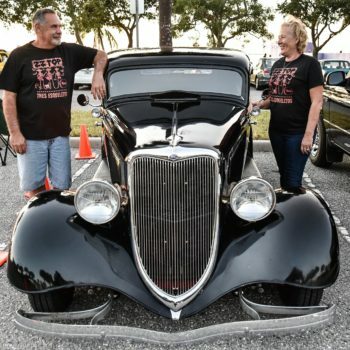 Ticket sales begin Tuesday, August 14. 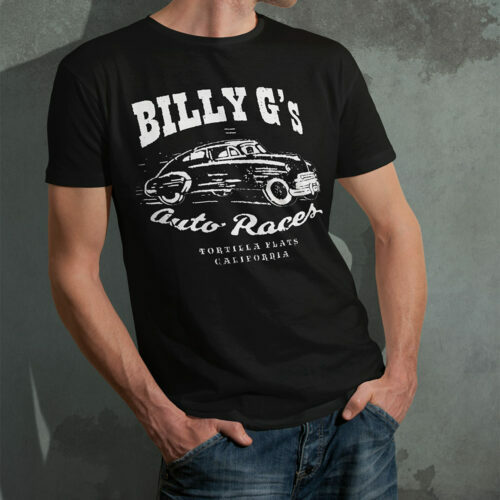 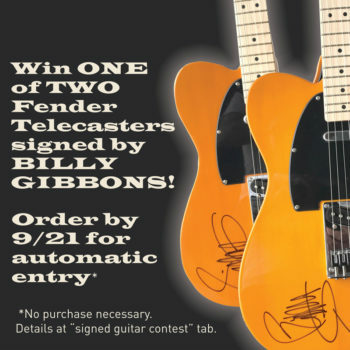 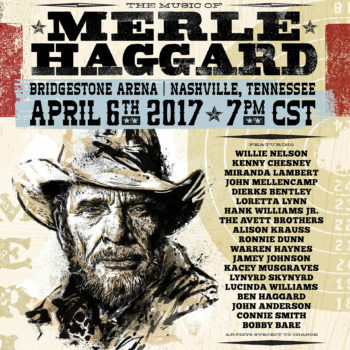 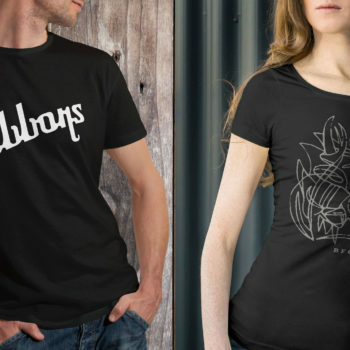 Will Billy sign autographs at the VIP Meet and Greets?